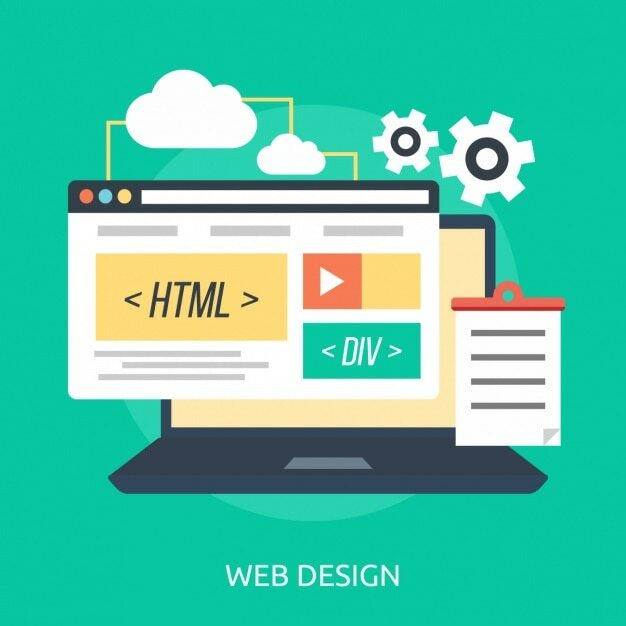 Web design is about professional web authoring techniques including technology standards, aesthetics and production in media settings. During camp, participants will blend design principles and development skills through guided instruction and hands-on activities. By the end of the week, students will have designed a functioning website or blog to publish online! Come learn to tell and make amazing digital stories using a variety of tools including stop-motion animation, film editing, sound effects creation, green-screen technology, character development, and more! We will also take a field trip to HTV to see professional film makers at work. Look around, graphic design is everywhere! Graphic designers create and communicate messages, and design so many of the things we see every day — logos, websites, apps, packaging, posters, magazines, signage, environmental graphics, film and television titles, and more. Students design dynamic, effective visual pieces. The Graphic Design Summer Camp will touch on many topics of design. Let your imagination run wild in this multimedia adventure. Create your own interactive stories, animated adventures and creative comics. Learn drag-and-drop programming basics with Scratch (a project of the MIT Media Lab). Programming may seem technical, but it should also be a blast! Experience a multimedia camp adventure where computer characters are at your command. This camp course introduces our students to the essential building blocks behind object-oriented programming through creating fun, interactive stories and simple games. In this course for the budding programmer, students let their imaginations run wild with Scratch software. Learn programming basics with Scratch through interactive storytelling. Students will think creatively while learning how to program their own stories, games, and animations, as well as how to share their creations on the web. Take home a copy of your own game at the end of these computer camps for kids. If your child is into computers, this programming for kids course could be the start of something BIG! For more info on Scratch, please visit http://scratch.mit.edu. Students will explore a multitude of hands-on robotics and electronics activities with a range of low- and high-tech gear. With a new challenge each day, LEGO Robotics is the perfect environment to spark your student's excitement for STEM.